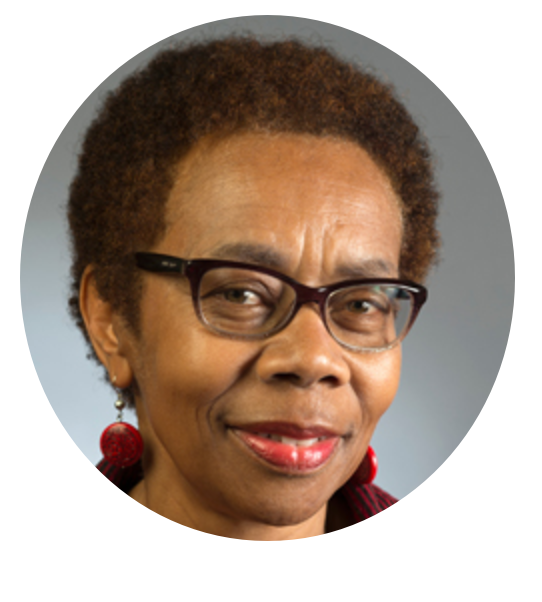 Barbara J. Parker is the elected City Attorney of Oakland, CA. She is the recipient of the 2015 Public Lawyer of the Year award from the State Bar of California. In July 2011, the Oakland City Council appointed Parker to complete the term of the prior City Attorney, and in November 2012, Oakland voters overwhelmingly elected her to serve a full four-year term. Voters elected Parker to a second four-year term in November 2016. Parker is the first and only African American woman elected to citywide office in Oakland. Maria Bee is head of the City Attorney's Affirmative Litigation, Innovation & Enforcement Division and a member of the office's Executive Team. She has more than twenty years of experience in the legal community, both as a practicing attorney and a fighter for justice for vulnerable populations. Erin Bernstein serves as Supervising Deputy City Attorney and head of the CLCR. She previously served as a Deputy City Attorney in the San Francisco City Attorney's Office for more than ten years. She specializes in reproductive rights, First Amendment, public health and privacy-related cases. Malia McPherson is a Stanford Public Interest Fellow with the CLCR. She joined the unit after serving as a clerk for Judge James Donato in the U.S. District Court for the Northern District of California. Malia has a healthcare background and seeks to advance public health and environmental justice through affirmative litigation.